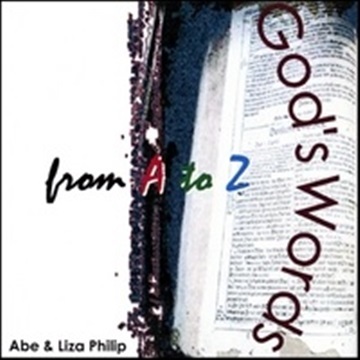 These A to Z Scripture Memory songs will take you on a journey that begins with our sinfulness, runs to the cross of our Savior and ends with the joy of heaven. The music is energetic and diverse, including jazz, classical, bluegrass, reggae, country, pop, rock, Indian, Celtic and folk. It's loved by kids of all ages...and their parents love it too! WHY SHOULD YOU GET THIS CD? Our own 2 year old daughter, Zoe, and 4 year old son, Zach, memorized all 26 verses in a week! Without fail, they would ask to hear the CD every day and have way too much fun dancing and singing along with it. We hope each of these verses will bring comfort, hope and peace to many children for the rest of their lives. Every dollar you contribute to the tip jar will fund the mission of sharing God's life-giving Word with children in this country and all around the world. Thank you so much!